from Symons & Son Self Storage. 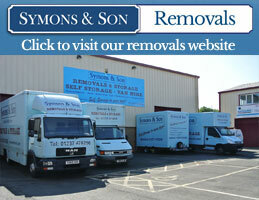 At Symons & Son we can supply everything you need to make your storage easier. All items can be purchased at our store or delivered with your unit. If you are not sure about your packing needs you can contact us directly or come and visit the store. Our staff will be happy to help you with your purchase. 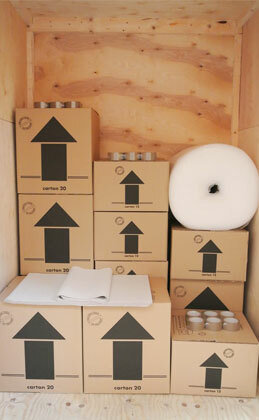 We stock a large range of packing materials such as boxes, blankets, bubble wrap, packing tape and other useful products. Everything you need for packing, moving and storing your goods, keeping them safe and secure.